Whether you are in recovery, an ally to someone who is in recovery, or you just think that sobriety is awesome – come on out to Recovery Day BC on September 8th, 2018 ! 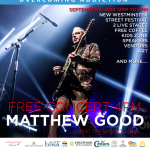 Everyone is welcome to celebrate recovery from addiction. 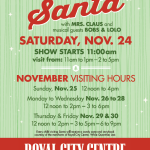 This is a substance-free, wicked-awesome and family-friendly event all in one. Part music festival, part carnival, part educational event: Recovery Day BC is a celebration, a rally, a memorial for those lost, and a tool to raise awareness for recovery while reducing the stigma of addiction recovery. But did you know it’s also Recovery Week?! After years of having just one annual day to officially celebrate recovery, 2017 marked the first official “Recovery Week” in BC! The Vancouver Recovery Society kicked it up a notch to bring you the Recovery Capital Conference, and the second annual event is taking place on September 6th -7th 2018. 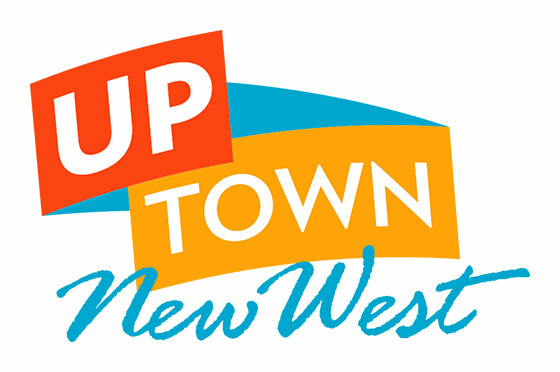 So come to Uptown New West on September 8th. It’s the place to be. 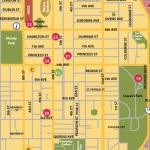 Celebrate recovery New West!